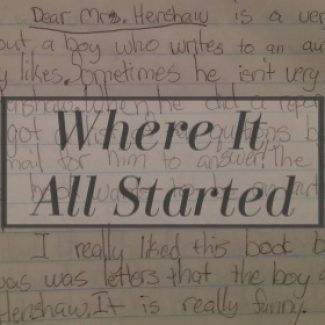 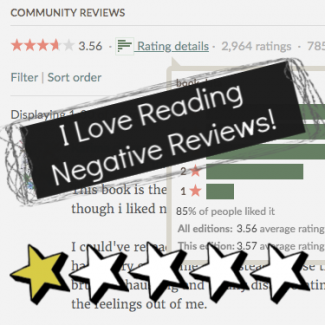 Let's Talk Books Archives - The Librarian Who Doesn't Say Shhh! 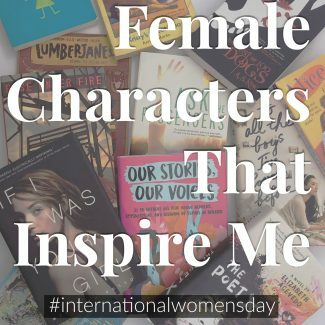 5 Female Characters Who Have Inspired Me! 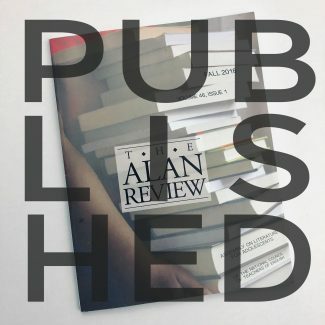 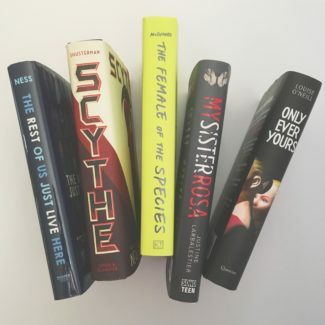 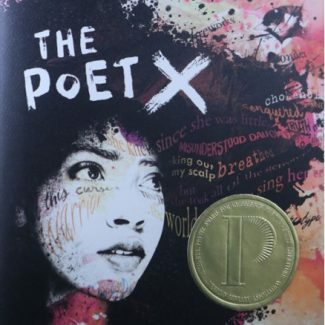 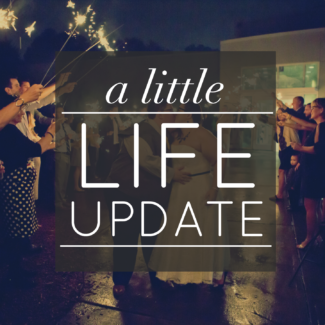 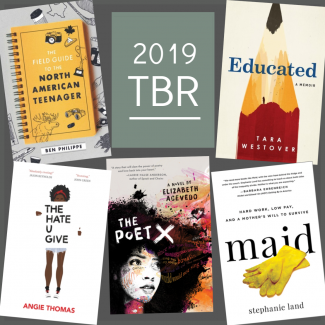 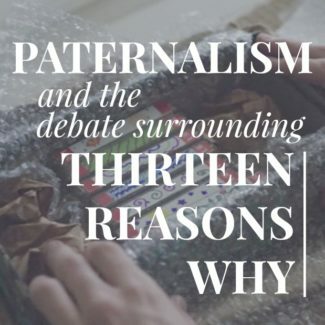 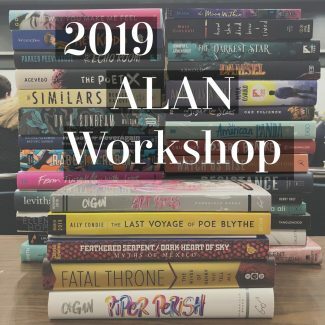 2019 Printz Award Winner: The Poet X by Elizabeth Acevd..
Paternalism and the Debate Surrounding Thirteen Reasons..
A Little Life Update (Because It’s Been So Long!).. 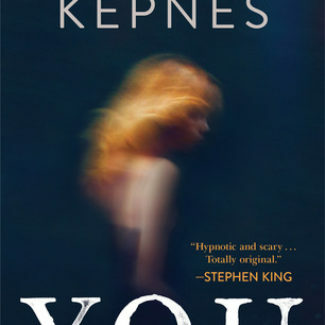 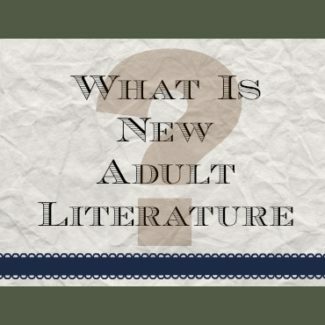 What Is New Adult Literature?